This M2x30 screws and nuts are perfect for your machinery and robot projects and more. 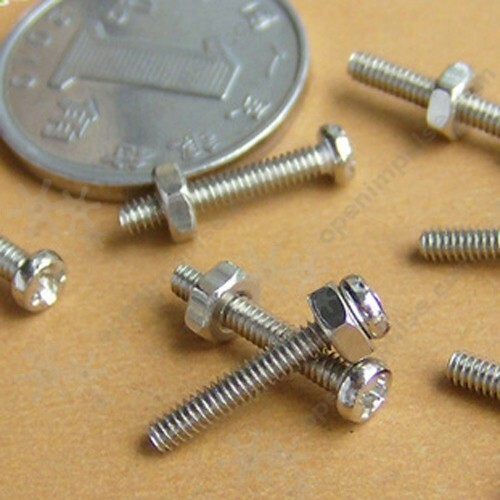 This screw is a high-precision nickel-plated screws and can be used with nuts or directly into a female threaded receptacle to fasten metal parts together. 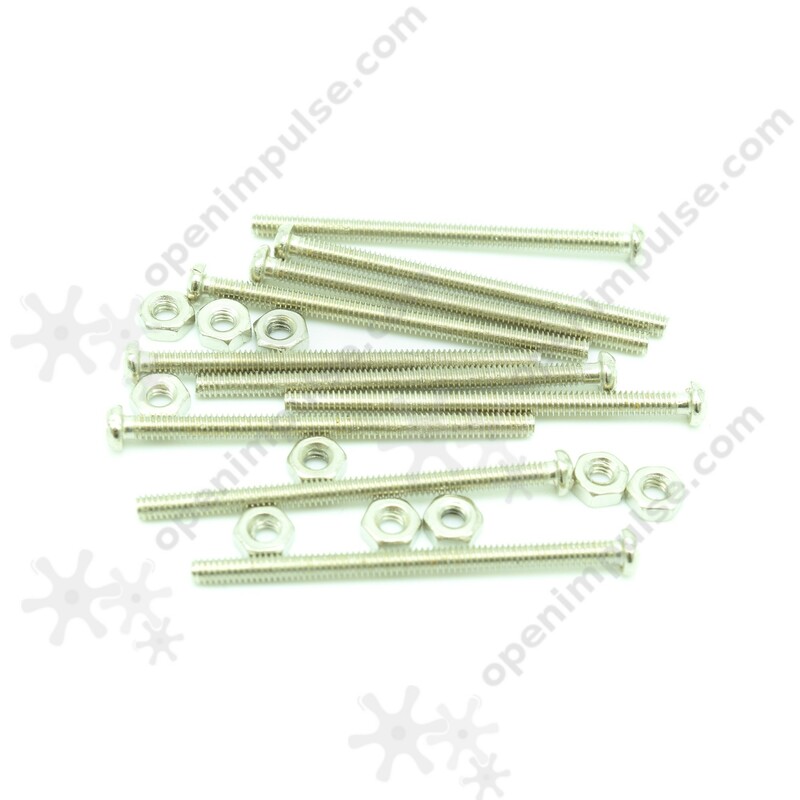 It can be installed in a pre-drilled hole that are fully threaded. 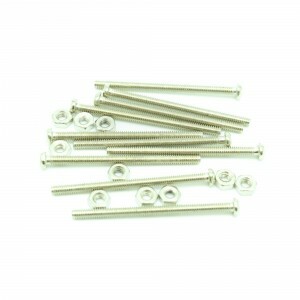 It is perfect for your machinery projects and more.